Previously known to the world as Yung, the LOS rapper has now changed his name and goes by Zamir. The announcement came at the beginning of this week ahead of the release of his brand new single ‘Normal Dubz’ the first track released under his new name. 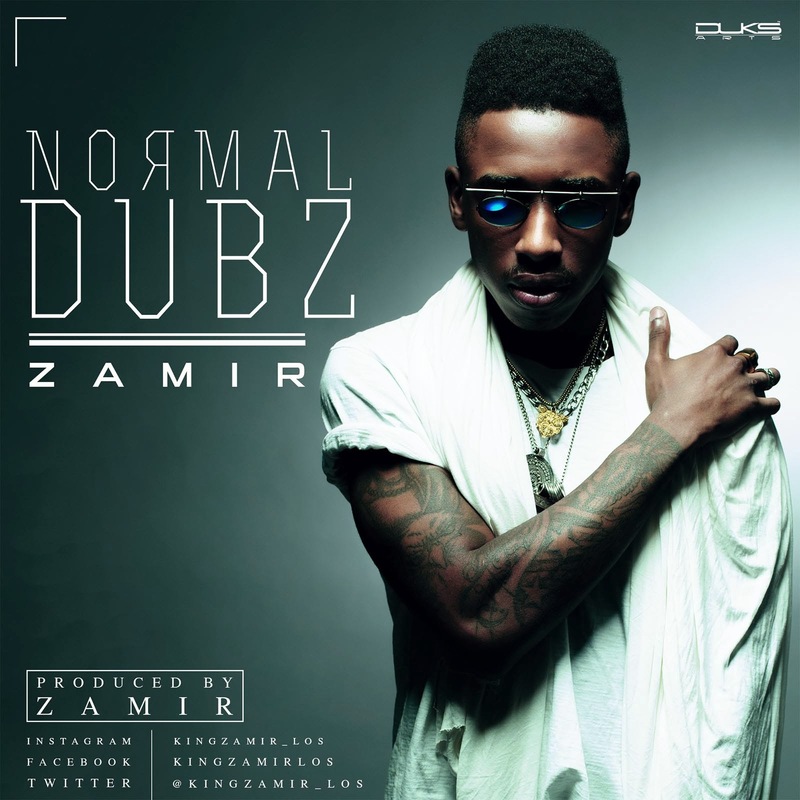 ‘Normal Dubz’ is the much anticipated new single from Zamir, who currently has a music video for the single in the works. Produced by him as well, this just shows off his many talents - a groovy ham and outright excuse for listeners to bop their heads. Bop your head as you listen to the new single ‘Normal Dubz’ from Zamir below.